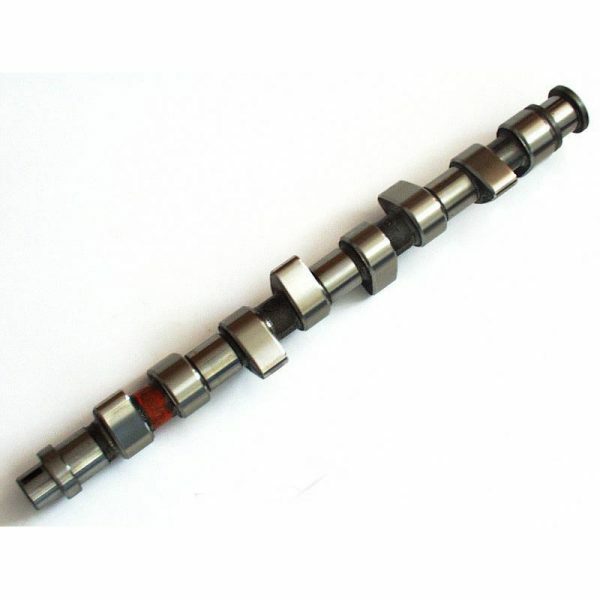 This racing camshaft for long distance races is perfekt with a balanced characteristic. You will reach ca. 20 more HP. 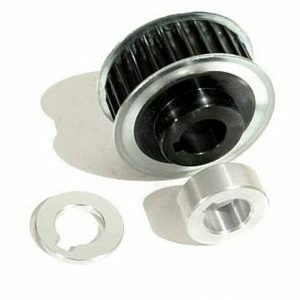 Be the first to review “G60 Schrick Symmetric Camshaft (288°)” Click here to cancel reply.